From ideas to action, in weeks not months. Doing something out of the ordinary is hard. Entrepreneurs experience the same roadblocks time and time again. Resource. Process. Complexity. Risk. Mindset. They slow down progress and often kill great ideas and growth. We believe things can be different. Work with us to grow your ideas & your business. Think Plan Thrive supports entrepreneurs - in companies of all sizes - to make things happen. We specialise in developing ideas into people-centred products and solid, profitable businesses. 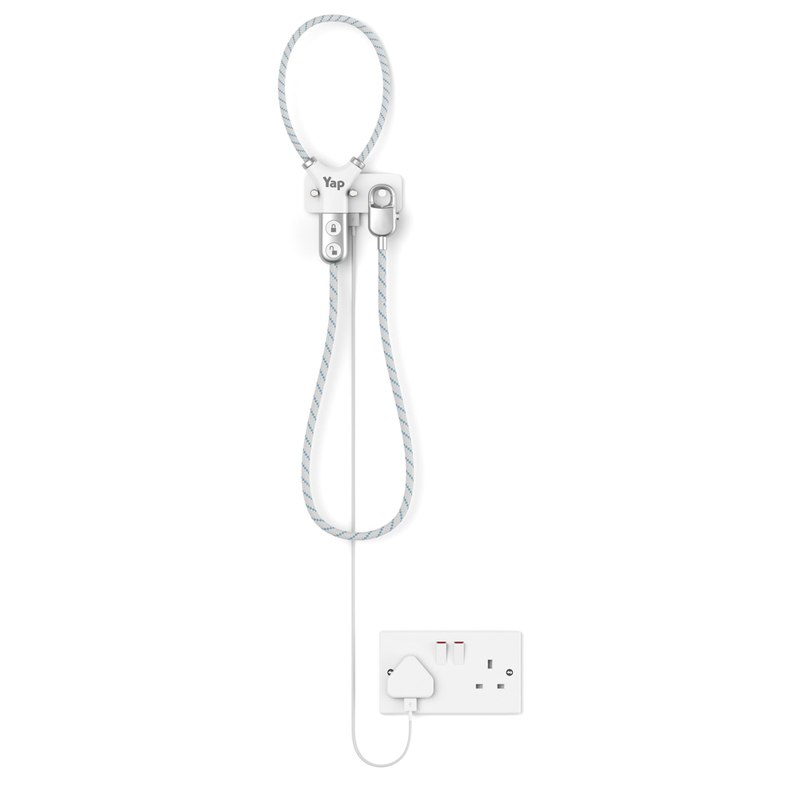 Work with us to get from idea to prototype to market. To develop propositions backed by good strategy and executed through little sprints. To grow your team and your business with an entrepreneurial mindset. Find out how we help you grow your business, faster. "We needed an objective, high level view of our business opportunities. Think Plan Thrive delivered and exceeded expectations." We're excited to be working with the Design Council's SPARK 2018 cohort - supporting the development of ten highly-innovative early-stage ideas. We're helping these entrepreneurs build solid foundations for growth alongside giving them the tools to drive the greatest impact from limited resources as they navigate the early stages of their businesses. 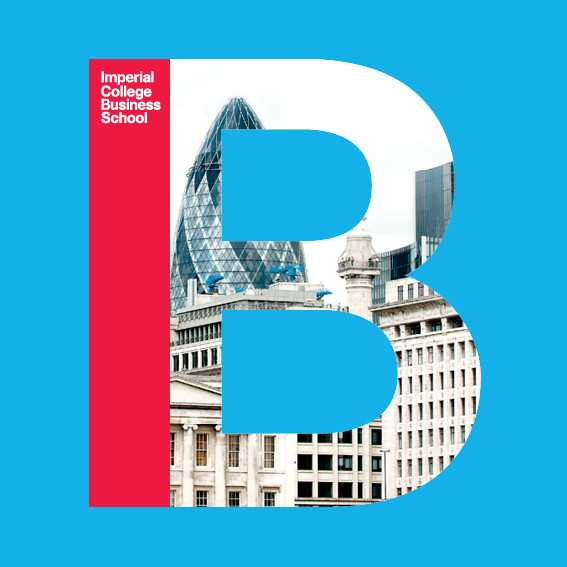 We have designed a series of fast-paced, intensive and inspiring two-day programmes for the Business School at Imperial College. The programme brings their MBAs together with challengers from startups and corporates to solve problems fast. Our most recent programme was run at Plexal Innovation Centre, in partnership with Santander UK. The programme resulted in business cases currently being pitched within Santander. It also resulted in an MBA summer internship hire, as well as potential innovation team hire. How can you deliver big impact with only a small team? Presented with this problem by the Minister for Disabled People, we created OpenLab: an action-led group of over 250 individuals, from FTSE 100 CEOs to entrepreneurs, campaigners and VCs who tackle 'participation' challenges and opportunities. How can you extend the value of live, interactive discussion and debate? 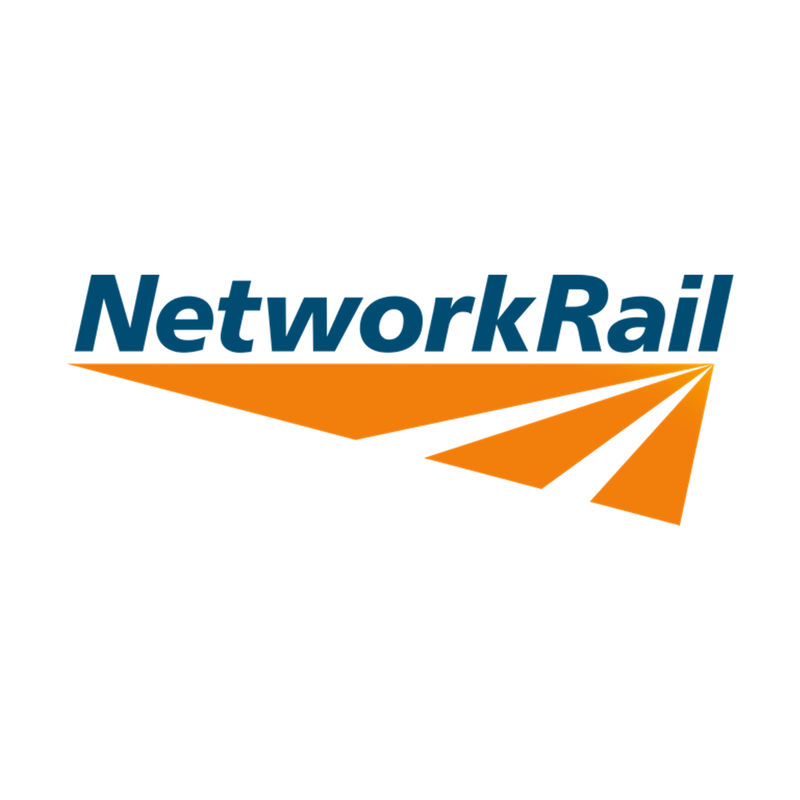 We helped Network Rail to bring together insight from innovation workshops. We created sharable insight that helps people understand where to start now - not just what things should look like in five years time. How do you make sure you’re investing in the right things? We’re working with eco-technology company Renovagen to develop a long-term vision for success to take them from seed to 'a' round. From proposition to financial business case to pitch, we’re helping them to confidently take their technology to the world. How do you extend the value of a hackathon? #Hackcessibility was a hackathon run to tackle fundamental issues around accessibility with tech. We worked with the Office for Disability Issues, entrepreneurs and end users following it to develop prototypes. Presented in parliament, the solutions were distributed to the community. Two out of the four solutions presented have been taken further as fledgeling businesses. How do you showcase the power of inclusive design? Design Council Spark finalists, Blue Badge Style asked for our support in winning funding to launch a new inclusively-designed product. We’ve worked together to build a vision and brand that will grow with them - whilst helping them to win the Design Spark Prize, including significant further investment. How can busy dog owners spend more time with their pets? We worked with Yap, a pet-tech company to solve this problem. Together, we developed a compelling product value proposition aimed at a specific segment of the market and backed by a robust strategy and a compelling investment pitch. Yap's trackable, lockable dog collar is pegged to be in the shops by early next year. How do you deliver a message that’s both compelling and clear? 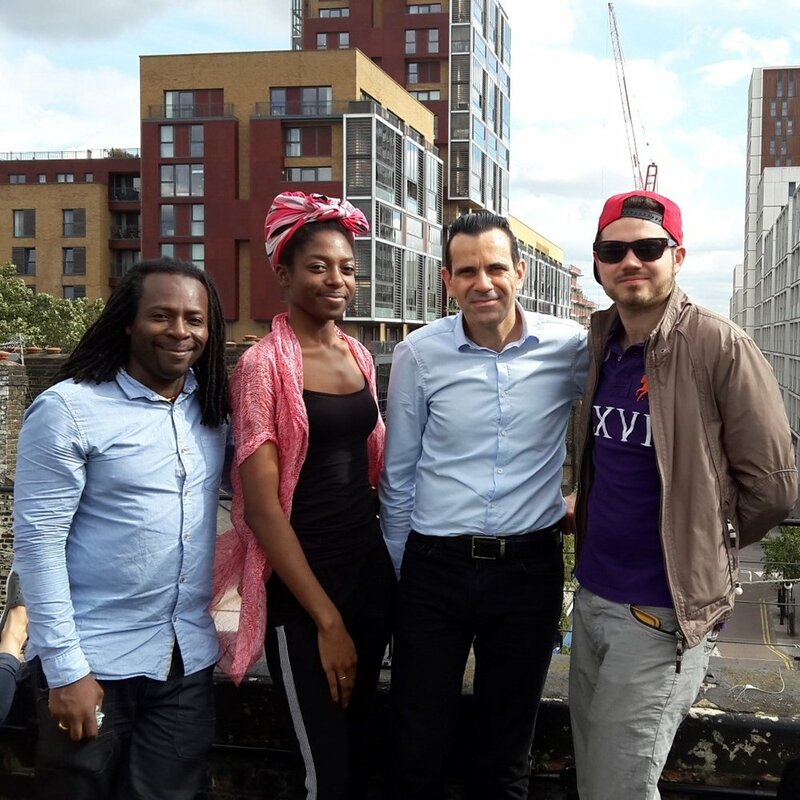 Urban MBA have a product with the potential to empower thousands of disadvantaged young people with the skills, confidence and motivation they need to be successful. We’ve helped them to distill their messaging and build a sustainable growth strategy to garner support through governmental and commercial partnerships. How do you develop a revolutionary new product (the right way) and be ready for market in just a year? 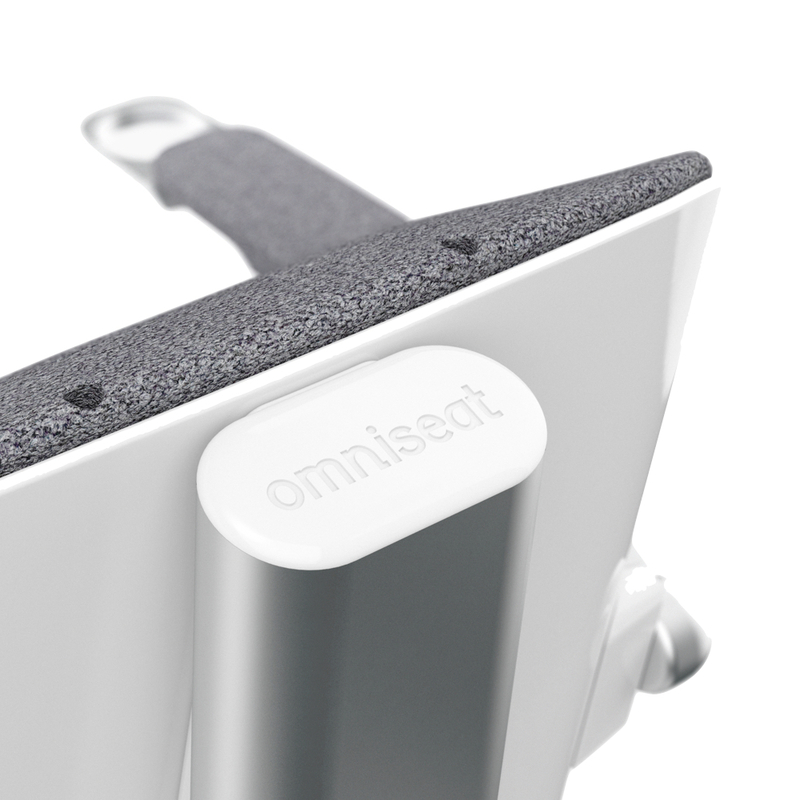 We're working with Inclusiviti and Sebastian Conran Associates, on a £1m prototype development programme of a disruptive wheelchair: the Omni Seat. We’re using human-centred design to test ideas and hone the product - ensuring it’s an instant market hit. How do you create the right environment for collaboration? We’ve helped three top music education charities build a new brand that represents their commitment to providing a truly seamless experience to their customers through collaboration. Together we have aligned their vision and purpose and created a visual identity and website that deliver for all their audiences. "Think Plan Thrive gave us the confidence to confidently move forward with a solid plan for growth."